The Tarnished Gold sees them return sounding fresh and revitalised, delivering an album that more than matches their earlier output. The Tarnished Gold is a lovely record, albeit a little hippie-dippy. 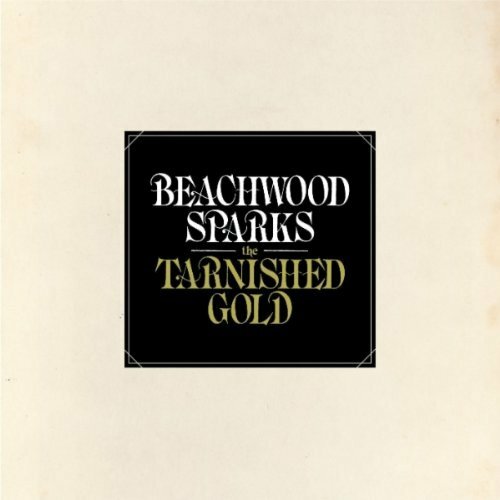 The Tarnished Gold is an impressively vital showing from a group that deserves to be known as something more than that other Beach band on Sub Pop. The Tarnished Gold presents a comforting, if occasionally too comfortable, return to form. For the reunion, Beachwood Sparks have ditched the hydra head approach and seem to be of one mind. Purchasing The Tarnished Gold from Amazon helps support Album of the Year. Or consider a donation?